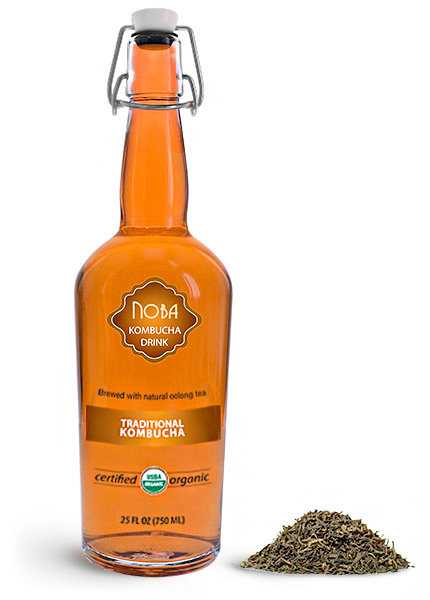 Kombucha drinks made with black or green teas can be a delicious and healthy addition to a line of beverages. The swing top glass beverage bottles include wire closure construction with plug caps attached, creating a secure seal to help keep your kombucha fresh and flavorful. 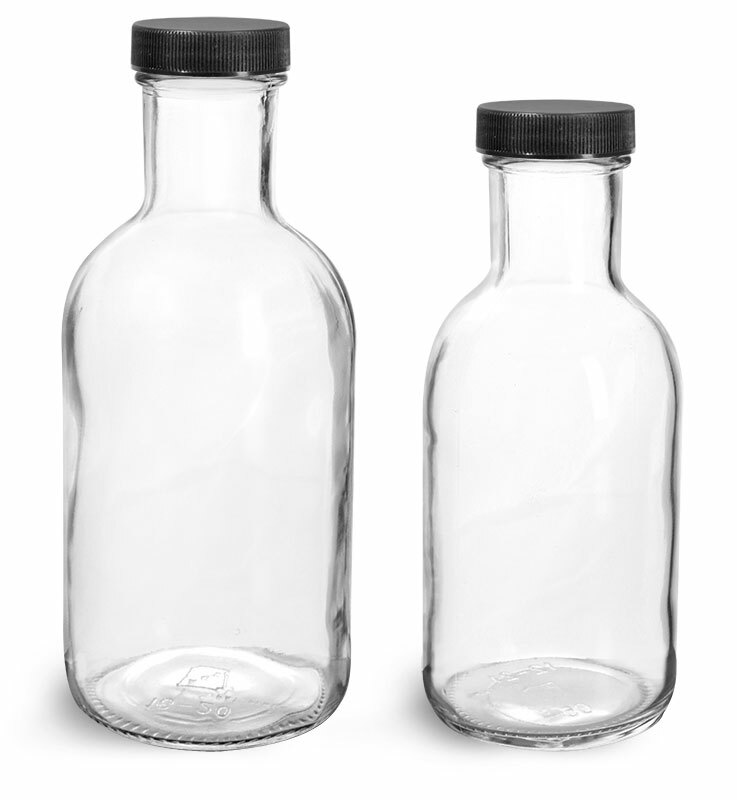 These glass swing top drink bottles could be a unique and functional packaging choice for kombucha drinks and other tea blends.